﻿ Jojoba pure oil. 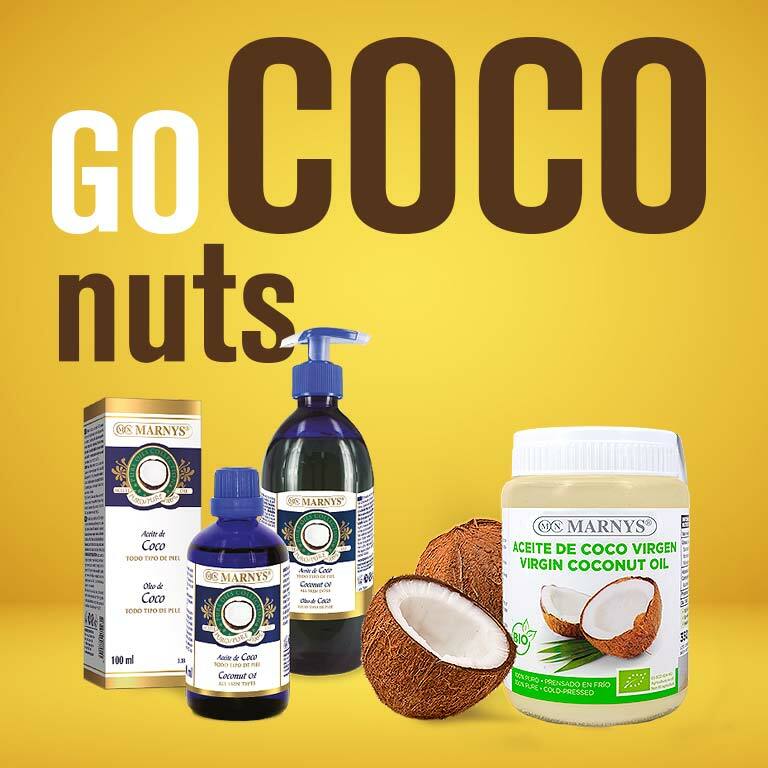 MARNYS Liquid gold for your skin and hair. Especially for oily skin. 100% natural Gold Quality, quickly absorbed, rebalances skin's oil production, prevents premature aging, and makes hair manageable, soft and glossy. 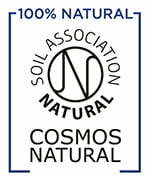 100% vegetable top-quality Golden Jojoba oil that nourishes and revitalises even the driest skin. 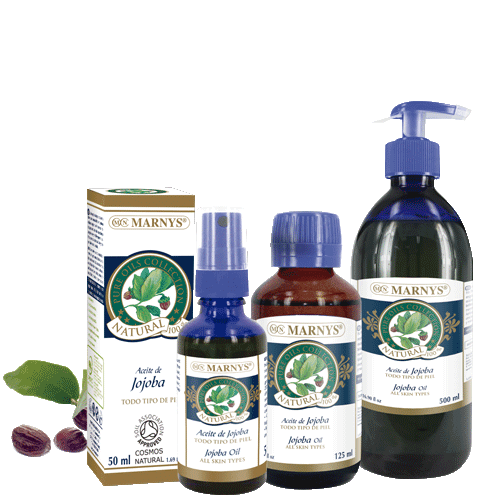 MARNYS® Jojoba Oil is extracted by cold-pressing Simmondsia chinensis seeds. Protects the skin and prevents premature aging. Suitable for the skin of the face or body. Ideal as a massage oil. Gently massage the necessary amount of oil into damp skin. Can also be applied directly to dry skin. For greasy hair: apply to roots for 20 min. before shampooing. For dry hair: apply the necessary amount for 10 min. and wrap hair in a warm, damp towel.